Many people have big homes and a big garden or area around it and they don’t really know how to fill that extra space. A good idea to complete your home is to get a good shed that will allow you to make the space of your home bigger. In it you will be able to store anything you want: from furniture you don’t know where to place in your actual home or home appliances, old bikes, boxes full of items you don’t necessarily need to have around and many other things. 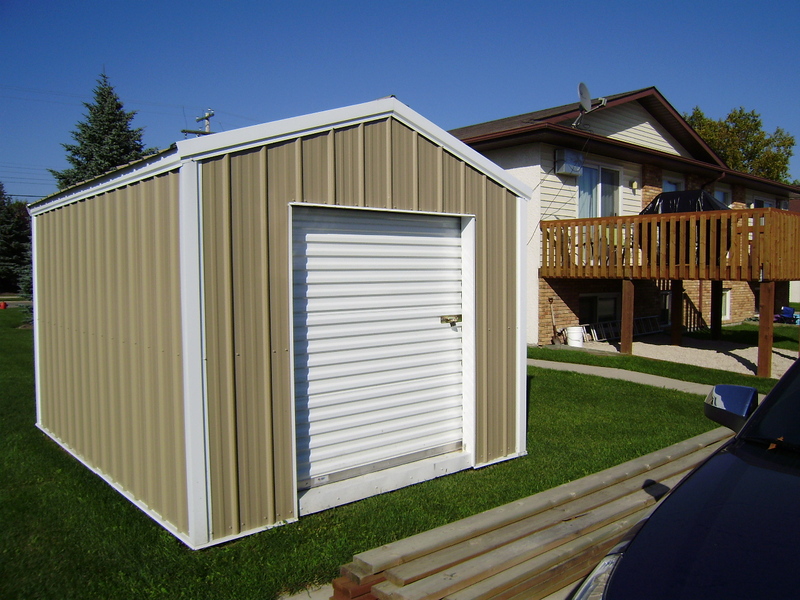 However, many people also use sheds to have a safe place to park their cars as if it was a garage. The options are many. The most important thing you must think about before building a shed is to get the size of it right and to think of a good location for it. The best thing you can do is to get in touch with a construction firm to ask them for a few ideas, after giving them all the information you can or letting them take a look at your home. 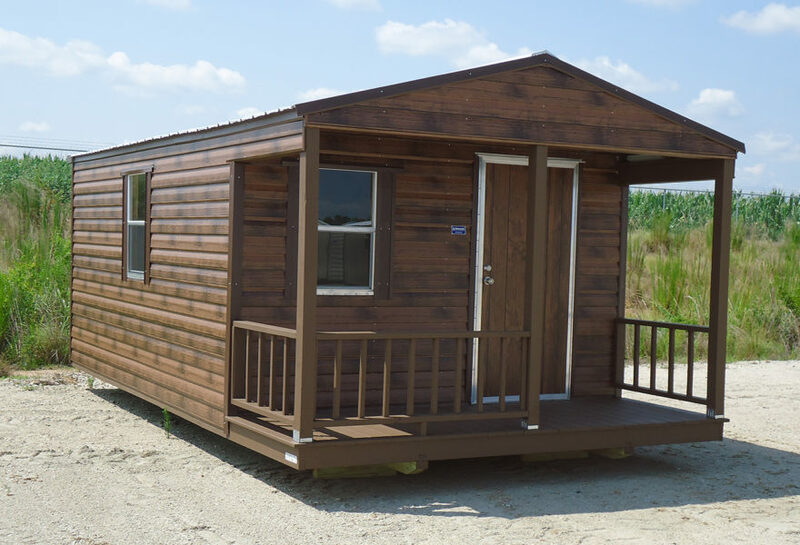 After studying the spaces available, they will let you know what type of shed is best for you as well as what size you should go for and what materials should be used for your new shed. 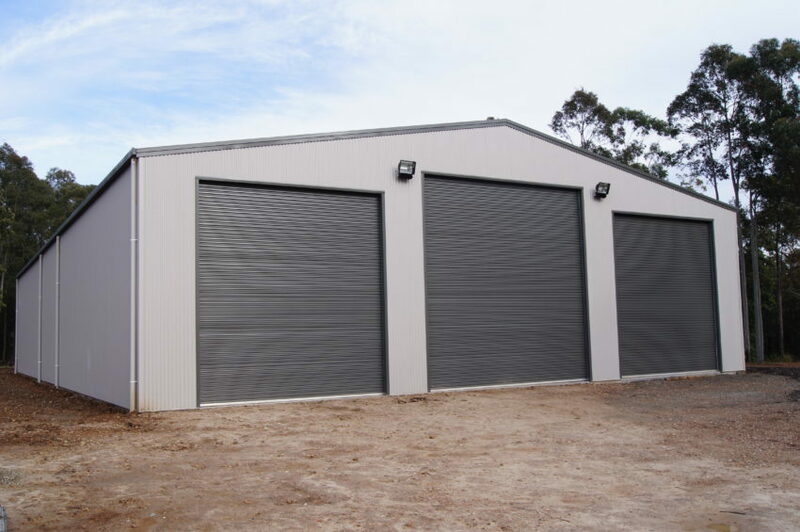 However, if you have your own ideas you can always decide to design the type of shed you would like and then show your drawing or simply explain what you have in mind to whatever construction firm you are thinking about hiring for the job. 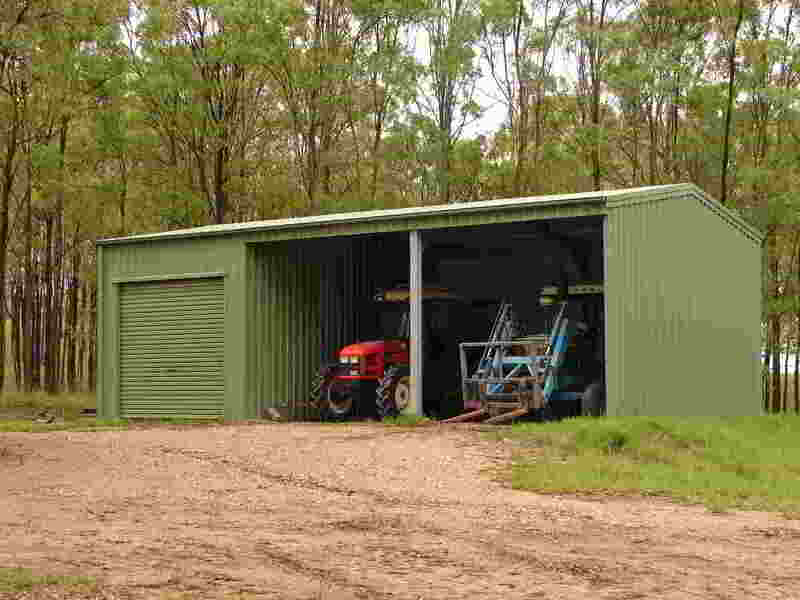 After you have designed your ideal shed, allow the constructors to take a look around your home so they can let you know what is the ideal place to build your new shed. If you are planning on parking your car in it, the best place for it would be your front yard. However, if you are thinking about storing mostly all items such as furniture and objects in it, it would be best to build it in your backyard because they would be more protected. Something you must keep in mind is that this can be expensive sometimes, so get the best help from professionals that you can in order not to regret the way your shed has been built or where it has been built because moving it elsewhere would cost you some extra money.